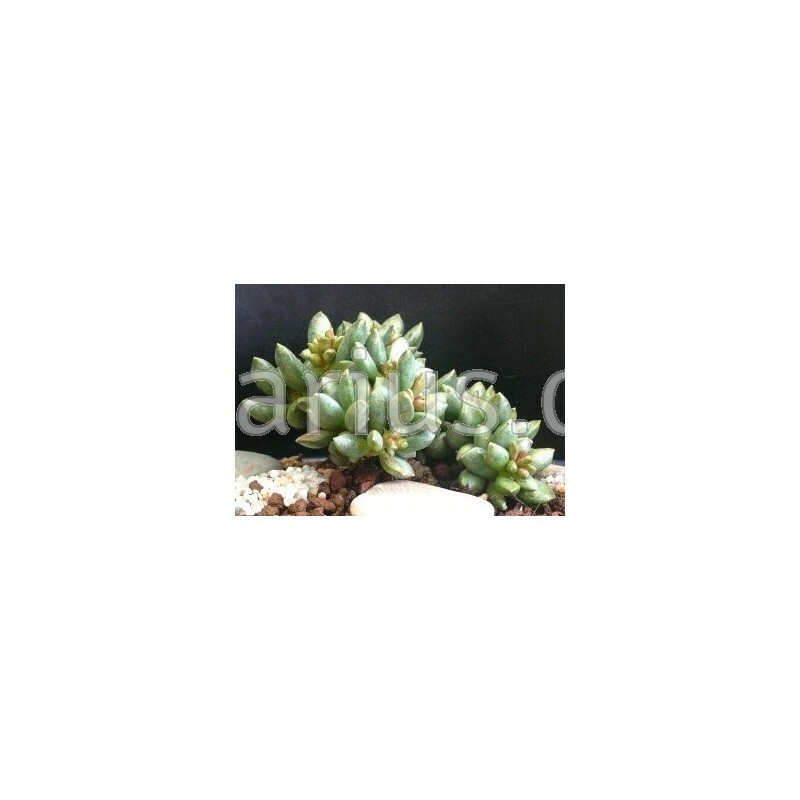 This is a low-growing Adromischus, densely branching, with grey-green pointed leaves, only mildly mottled. It has terete, fusiform leaves. 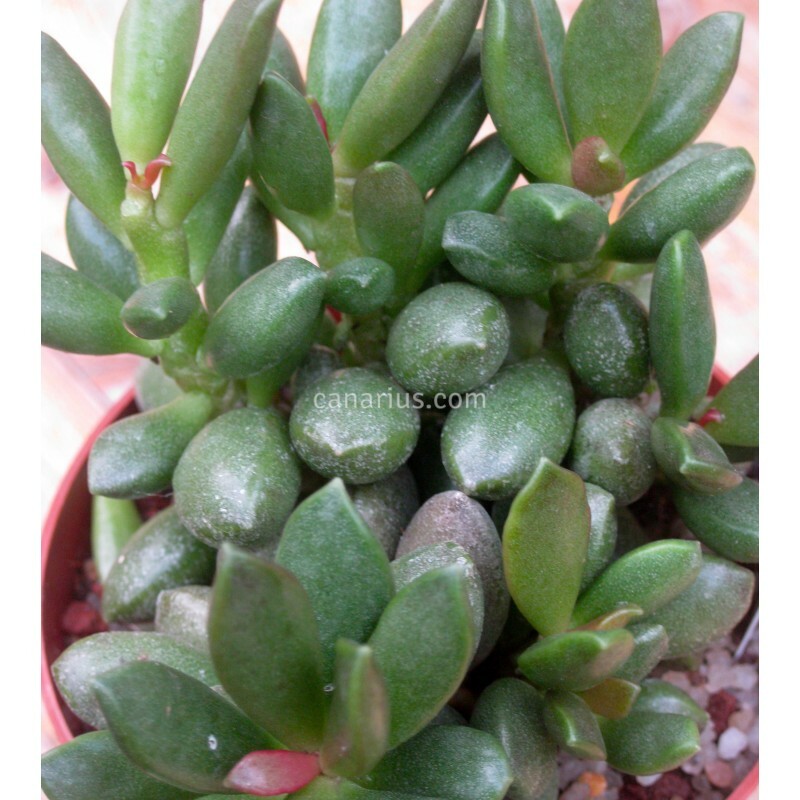 Adromischus mamillaris has the widest geographical distribution in the genus. It has been collected at stations from Oudtshoorn, through the Great Karoo, to South West Africa to Namaqualand. It is still uncommon in cultivation and often misspelled as A.mammillaris.